We are excited to begin sharing more thoughts and opinions from industry experts to support your restaurant’s business and growth. One industry that is adapting to these technological changes is the hotel industry. With qualifications from both the William Angliss Institute and Victoria University, Dean Minett took on his first General Management role at the age of 22. Since then, he has worked in, managed or consulted to hotels, motels, resorts, restaurants and casinos across Australia and Asia. 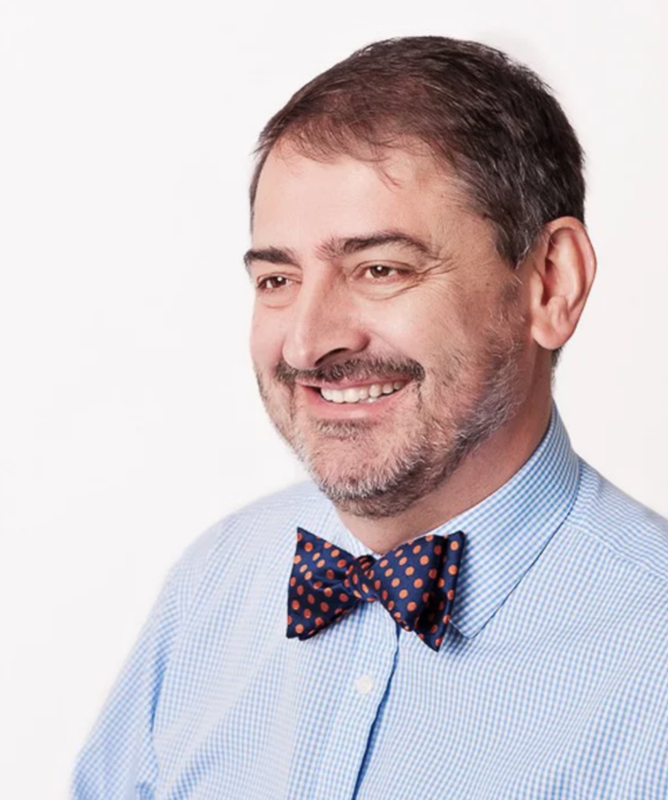 This industry longevity and breadth of experience gives Dean an unparalleled edge in his work with owners, operators, developers and purchasers of accommodation hotels, serviced apartments/residences, motels and restaurants as well as general Management consulting. Dean applies these skills, knowledge and experience to support clients throughout the entire engagement process and, through his extensive network, connects them to the right people and opportunities. Offering a full range of services to executives in the hotel and hospitality industry, Dean provides expert advice on development and operations as well as training and outplacement coaching. Dean is also a published author, writer and proud family man whose commitment to service and results really is unsurpassed in the industry. I started as a receptionist in a major hotel then eventually worked my way through all departments including housekeeping, laundry, functions, kitchen, bar etc. My first qualification was a Certificate of Catering which I completed whilst working full time, then later completed a Master of Business by Research, looking at ethics and leadership in the hotel industry. In the meantime, have completed numerous courses in finance, training, customer service etc. I opened my first hotel as GM at age 23, at the time the youngest ever GM of a five-star hotel in Australia. Since then, I have managed or consulted to hotels, restaurants, casinos, serviced apartments or resorts across Australia. I also have co-authored two best-selling text books, The Road to Hospitality and The Road to Tourism and until recently sat on the board of William Angliss Institute, one of the leading hospitality educators in Australia. I am a proud husband, dad and (young-looking) grandad! 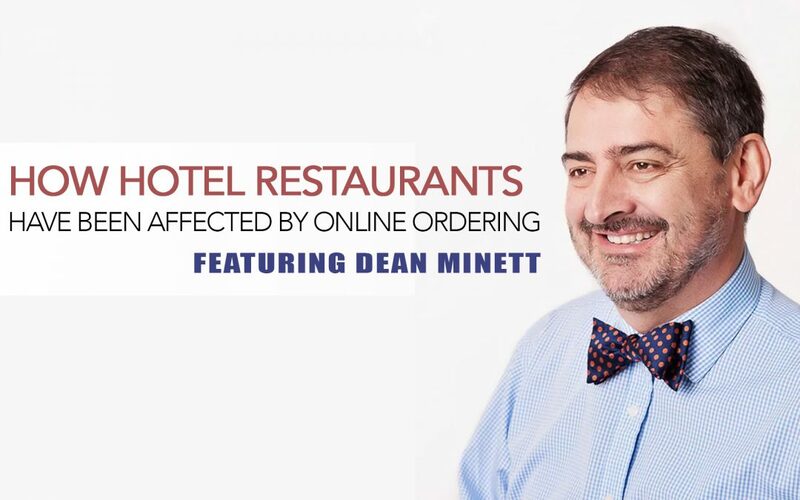 Where have you seen hotel restaurants most affected – Room service? The full-service restaurant experience? Other? When I first started in the industry, upmarket hotels were THE place to go and meet people to have a drink, dine out for fine dining etc. It was a time when limited service meant a lower-class hotel. Since that time though, the industry went through a period of “dumbing-down” the customer experience in hotels, where accountants and yield managers took over the decisions. We had a period where some major hotel groups decided to establish central kitchens, and they would dispense sous-vide meals to be reheated in their hotels so that their guests could have the same meal in any hotel. This delivered consistency and a better food cost, but it also meant that the local flavour – of the community or of the chef – was lost. Fortunately, this is changing back for the better. Room service started being affected as soon as external restaurants started offering takeout. It was probably 25 years ago that I first saw an upmarket hotel offer takeaway from local restaurants. At the time, the GM told me that guests were going to use them anyway, so they offered to go and get the food for guests and just added a surcharge. Since then we have seen an explosion in Uber-eats, Deliveroo, Menulog etc who are all cashing in on this trend to try something different without having to leave home or hotel room to try. This trend is here to stay, so the operator needs to ensure that they are at least offering a menu that the guest wants, and not just what the chef (or Night Manager) wants to cook. How are hotel restaurants starting to evolve to these changes? I think one of the great responses to these changes is that hotels are looking to get more involved with local businesses and either franchise or partner with food operators who really know their market and the business. In most hotels F&B is not a great profit driver, but we can now see the trend where groups like Accor are introducing F&B and experience led hotels in Mama Shelter or Jo&Joe. Smaller groups like Dream Hotels recognize the value in good F&B as well and are prepared to either deliver it themselves or partner with operators or well-known chefs who match their passion and have a cultural fit. It is a very exciting time. What are some creative solutions you would offer restaurant mangers (both internal and external to a hotel) to begin embracing hotel guests’ need to dine? There is no magic bullet to answer this question, however the journey to find the answer must begin with the basics – do you have staff with passion and knowledge and a great personality? Are you continually researching to stay up to date with the trends? Do you even know who your guests are, and have you ever asked them what they want? I can’t count the number of times people have said to me when traveling that all they want is a simple meal from room service, not just a more expensive version of what they can get downstairs. What’s your number one piece of advice to all restaurant owners? Whatever you do, do it well! Don’t cut the quality just because you need to increase profit – It is a downward spiral to the bottom. If you need to cut costs, get the staff involved and make it a team effort to ensure you can still deliver a great experience.